Aloha! 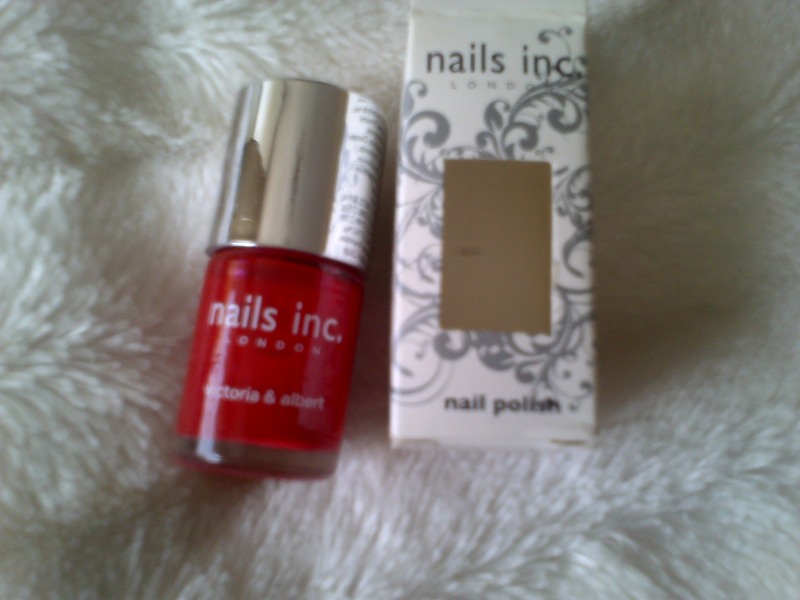 I have some beaiutiful Nails Inc. Nail Polishes coming up for sale later. I have been having a massive clear out this morning & will be selling a few colours I rarely use. PS. Some are brand new!! That is such a lovely and vibrant color.